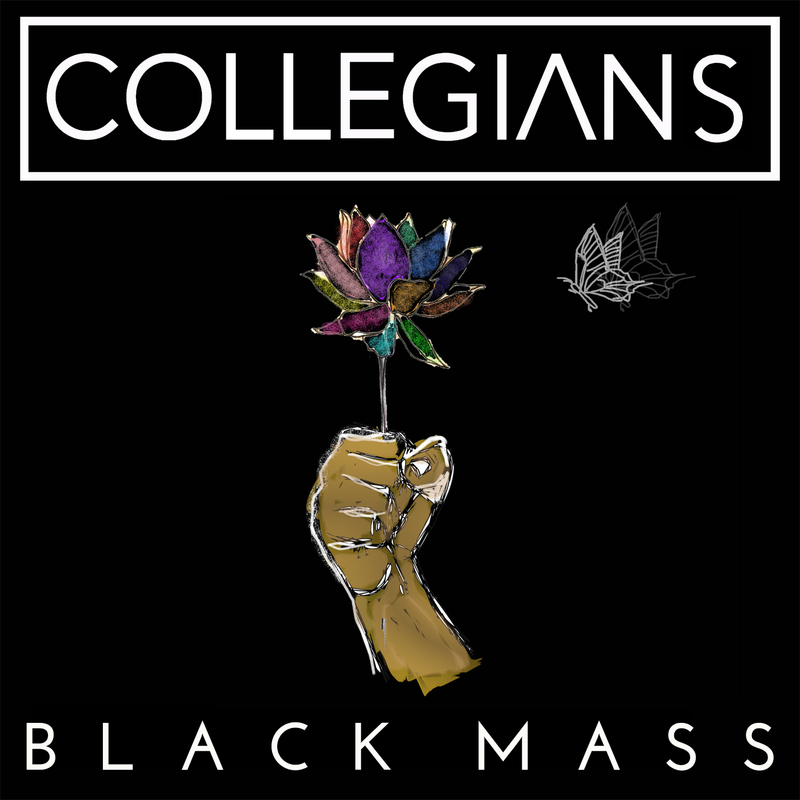 Originally from Melbourne, Australia, the Collegians enter the music world with a vibrant sound that works as a signature of their musical genius. Comprised of members Glenn Patrick (Singer), Gerry Leigh (Guitars), James Leigh (Bass, Keys), and Vince Leigh (Drums), Collegians have built a strong following for themselves with raw talent and a hard work ethic. Their new single, Black Mass, is a perfect testimony of the band’s depth and artistic brilliance. Released on November 17th 2017, Black Mass is a sure-fire hit that is well on its way of catching the attention of music enthusiasts from around the world. 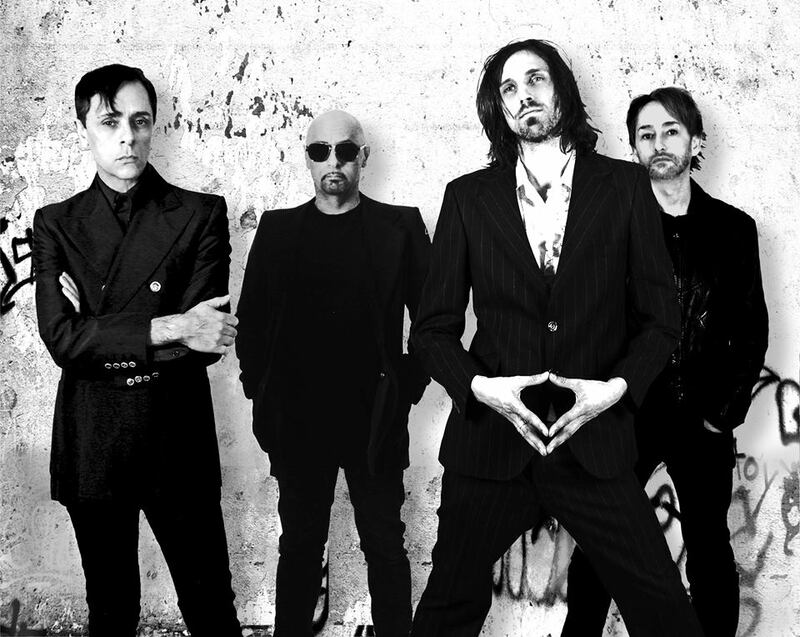 The track opens up with a tremendous vocal by the band’s lead singer Glenn Patrick. Amazingly, Black Mass possesses a clever catchiness that subtly coats a deeper theme about modern society and how people get along with each other. Coupled with background harmonies and an electronic backdrop merge with rock clichés, Black Mass is a delightfully uplifting song that is consistent with today’s sound. The song reached #5 on AMRAP Regional charts (Stayed in top 10 for three weeks), and peaked at #9 on iTunes Rock Charts. The track was also a Runner-Up (Honorable Mention) in rock category in the U.S.A Songwriting competition.